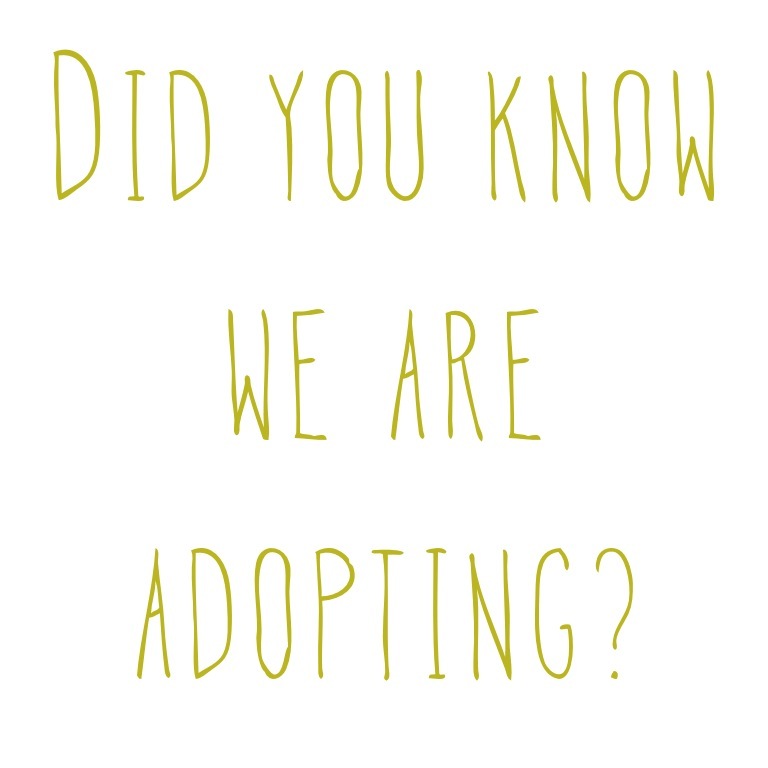 Did you know we were adopting? If you are a newer reader, you probably didn't. I don't talk about it here too often. Although I did discuss it on Valentine's Day. There was the time I mentioned it when I wrote about hope and when I told you about the thing that made me cry. I have gotten quite a few inquiries lately asking for an update, so...here it is! We have been in the adoption process for three and a half years now. Trying to adopt a little boy and a little girl from Uganda. 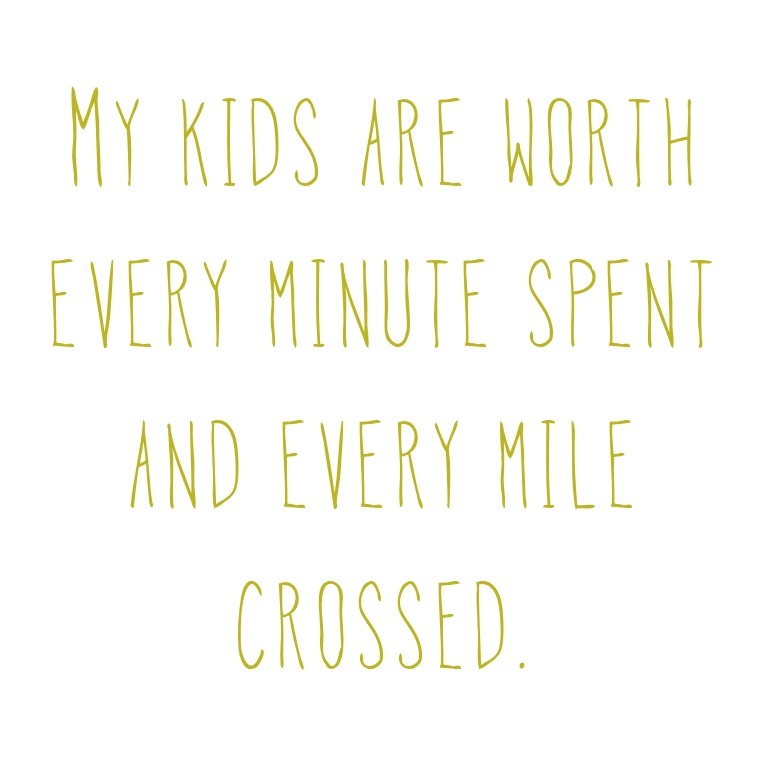 When we began the adoption journey it was estimated to take approximately a year. After many late nights of filling out forms and gathering countless documents, we were finished. But then we moved to California. And we were underway getting all of our paperwork changed when six months later we moved from California to Texas. Our adoption agency is amazing and got all our paperwork ready for Texas very quickly. A year ago we were so excited to be placed on the waiting list for our kids! Unlike other countries, you are not matched with a child until one of the last steps. But then all sorts of delays happened. The waiting list slowly moved forward & we finally got to #4 in line! This past week we received an email that the babies home we are adopting from is halting all international adoptions. Bah. I totally cried. I mean, what mama wouldn't? Despite the unforseen turn of events, I know that God is in control and has better timing than I do. It really isn't anyone's fault that this journey has had so many twists and turns. Our agency is amazing. Uganda has changed some things along the way, but they have done so in the best interest of the children and that is the most important thing in adoption. I cannot say enough how much I love the country of Uganda. Option 1 - switch countries and adopt from Ghana instead. I know that you are not all praying people. 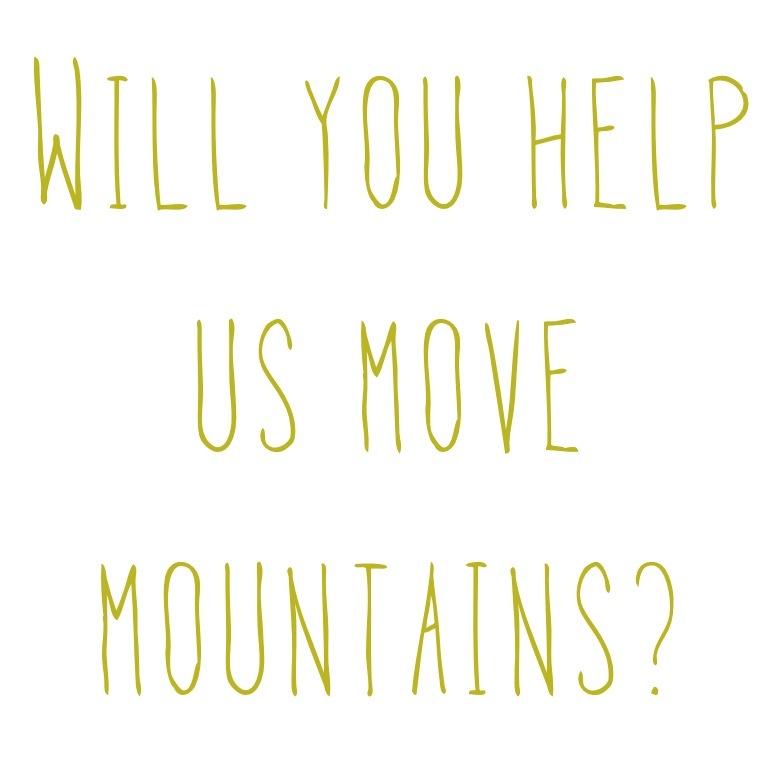 But for those who are, would you help us? See, after carrying this for 3.5 years, my heart is a bit tired. I'm so thankful that I am surrounded by people who are believing with us to bring our kids home. Seriously couldn't do it on my own. 1. That God would make clear the path we are to go? And move every unknown mountain that would stand in our way? 2. 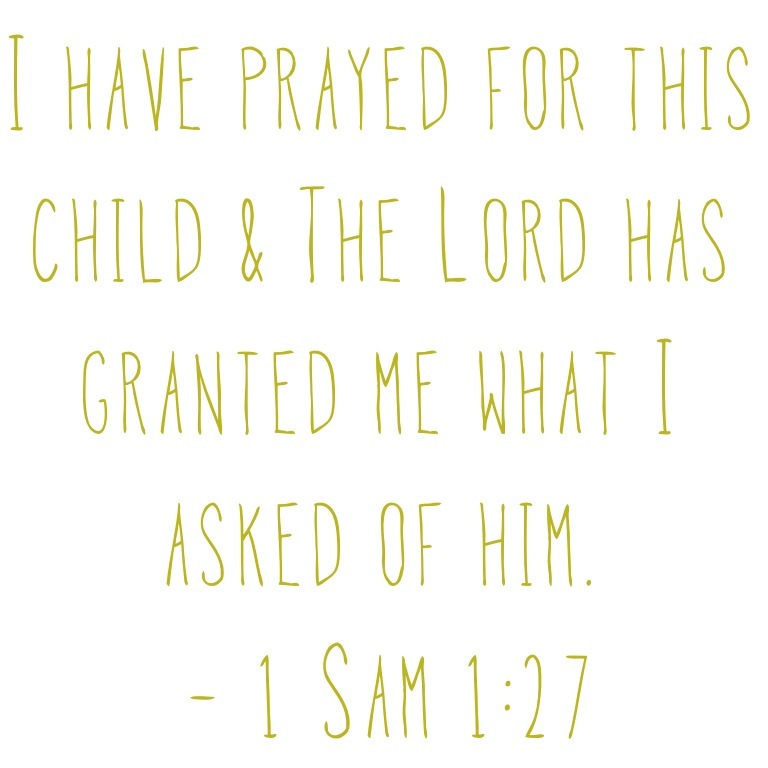 Pray that God would provide all the remaining finances we need for adoption. 3. Grace to keep pressing in even when it hurts. This mama would sure appreciate it. I'll keep you posted regarding what we end up doing. Fully expecting God to do some miracles in these next few months! And we all said...."amen".